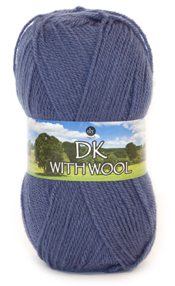 A classic DK yarn for babies. Soft and gentle against baby's skin, and easy machine wash too. 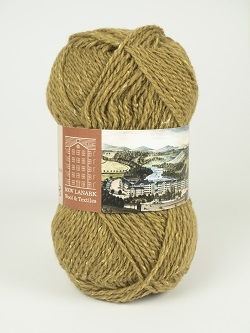 Also suitable for older children's knits and of course for grown ups too, especially for 'wool' haters. 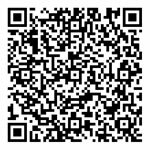 Fantastic value for money and great yardage - goes a long, long way. Pretty colour accents give a fresh look to Baby Joy Print DK. Mix and match with the plain colours in Baby Joy or use alone. DK yarn for babies. Soft and gentle against baby's skin, and easy machine wash too. Fantastic yardage - goes a long way. 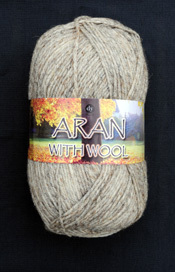 A classic aran weight knitting yarn, soft light and machine washable. Comes in huge 400g balls (equivalent to 8 'normal' size balls), which offer wonderful value and go a long way, with 800 m in a ball. 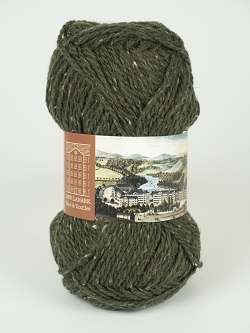 A classic double knitting yarn, soft light and machine washable. Comes in big 100g balls. Super value and goes a long way, with 295m in a ball.